Ben, Charley, and the whole team are very dedicated to their clients' success. This shows through their sincere attention to your questions and immense passion for all things "legal marketing". 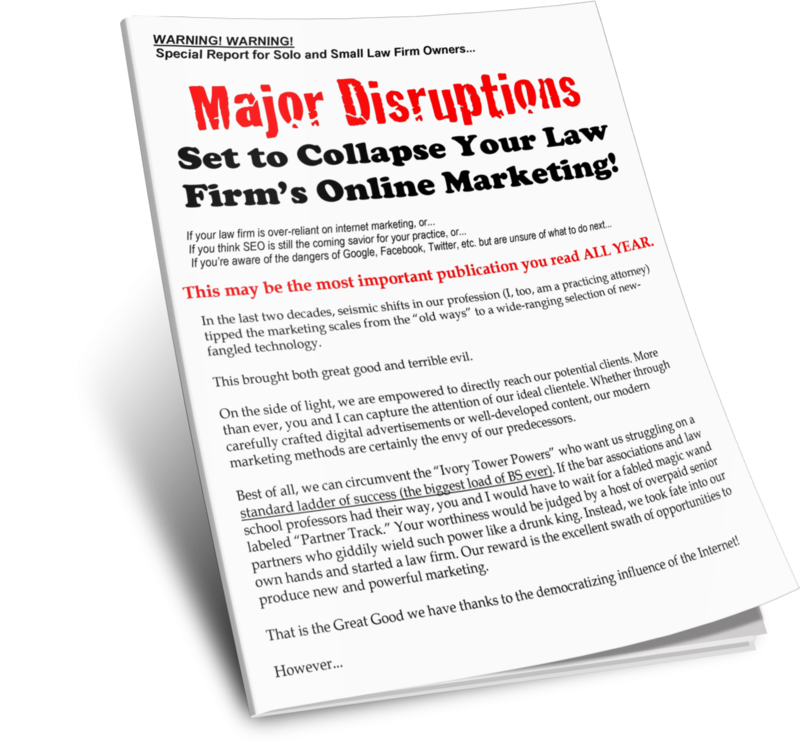 I have a marketing background, but I am new to the legal industry arena and their Fast Action Boot Camp was just the thing I needed to propel my skills forward and apply my newly found knowledge to my firm.